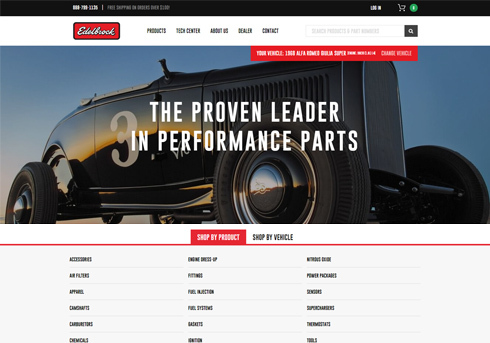 Truck Adventures was a replatform project from WordPress onto Shopify. Previously the site was setup on two different domains, one for content and one for purchasing tickets, which lead to a ton of duplicate content. 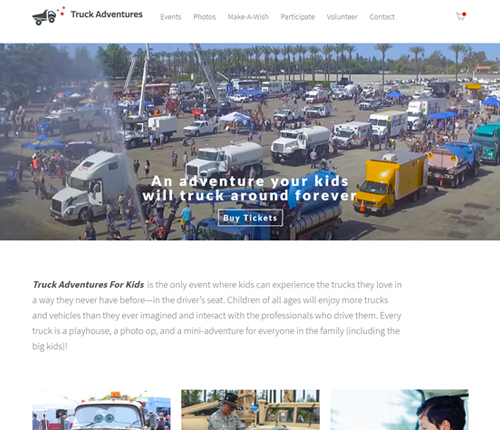 Since Truck Adventures is event based, they needed a platform that could easily support a few events or tons of concurrent events in different locations. 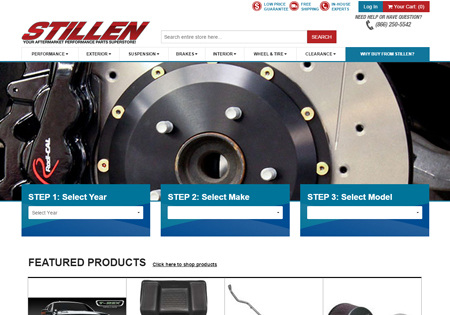 This was a complete redesign, development and Shopify setup project. 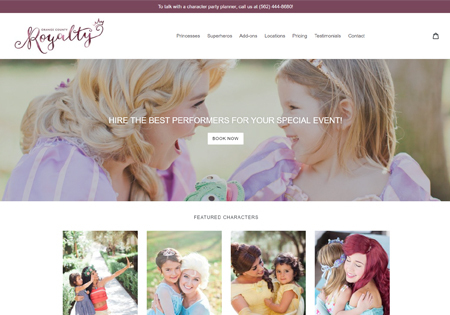 This was a Shopify project which helped Orange County Royalty builds its online presence and accept online bookings. Prior to this project, Orange County Royalty only accepted payment in person or via PayPal invoices, now customers can shop online, book a character and pay online via credit card, PayPal and even Apple Pay. 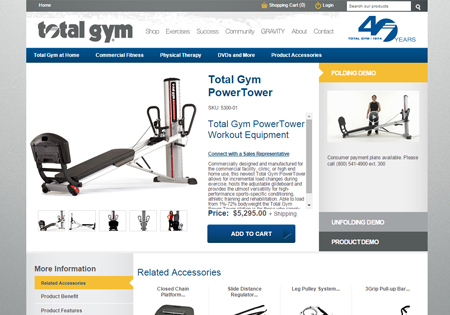 Apria Direct was a Magento Enterprise project that I worked on while employed at Golden Communications. 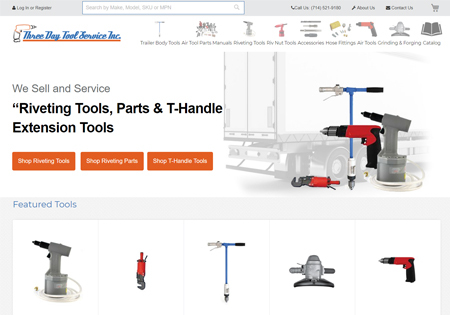 We basically fully built out a Magento site, then we integrated Magento to their medical equipment fulfillment warehouse to automate the order fulfillment process. 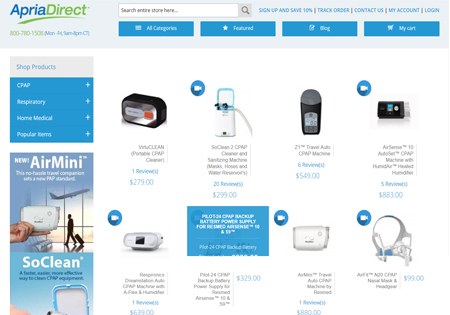 We also integrated Magento with their ERP system to track customer status while staying HIPAA compliant. 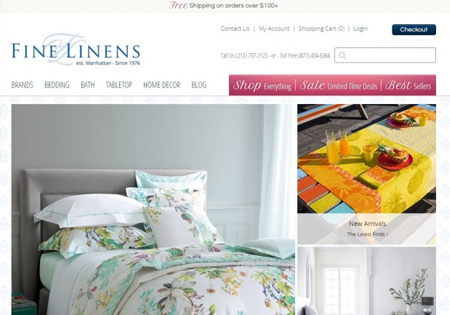 (Update) Fine Linens was rebuilt on Magento, I helped convince the owner to switch to Magento but the actual build happened after I left GoldenComm.